Improve the mother’s general core strength and conditioning using all principles of Pilates and mat equipment. Improve pelvic floor muscle strength, posture and general well-being. Based in Portobello, near Edinburgh. 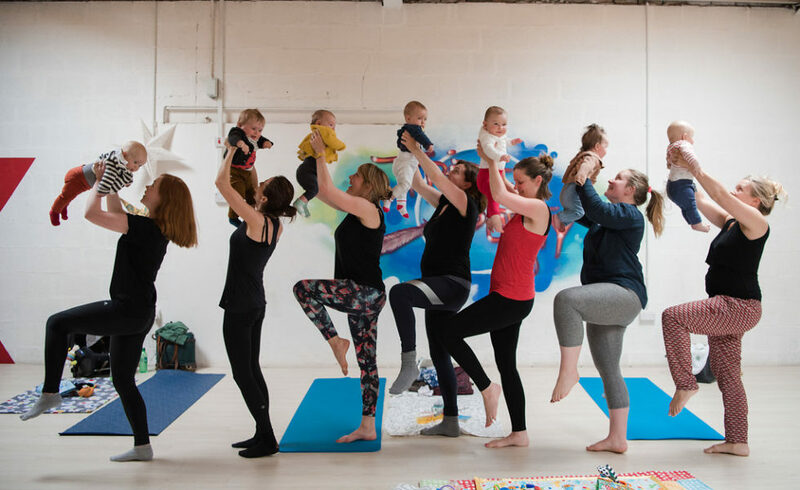 Please bring a floor blanket to your baby, some soft toys to keep them amused and happy for your to enjoy your hour of Post-Natal Pilates with the company of your baby. 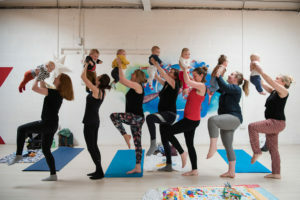 We are proud to be a Member of Edinburgh Birth and Baby; a collective of local professionals specialising in pregnancy, pre-birth, birth and post birth support for babies and parents. Please have a look at what services we provide here.